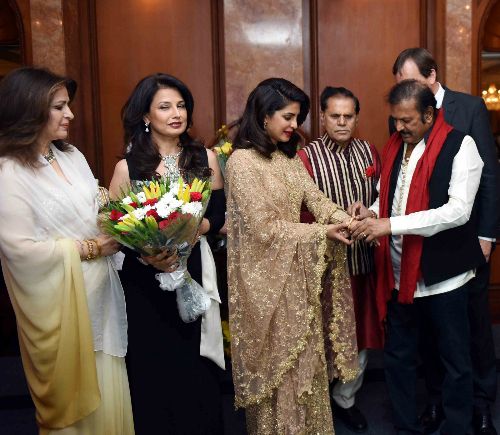 PC Just Recieved The Padma Shri - Here’s How She Celebrated!! PC is making us SO proud with her role in Quantico and we just can’t wait for the release of Baywatch, in which she'll be acting alongside Dwayne “The Rock” Johnson and Zac Efron. And we're obviously not the only ones proud of her! 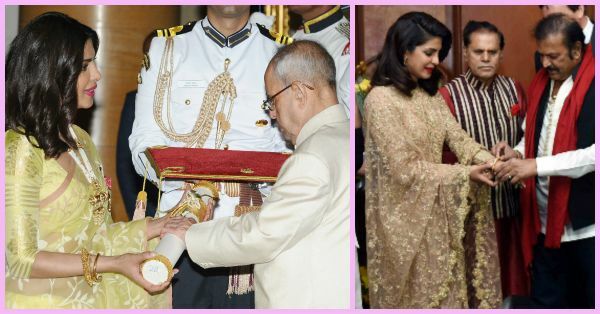 Yesterday, Priyanka Chopra was awarded the Padma Shri award for “taking Indian cinema and talent to another level”. Check out the pictures from the Rashtrapati Bhawan and from the after-party that followed! 1. It all started with this proud moment - when PC received the award from the President! 2. She looks so graceful in the Madhurya saree at the press release that followed! 3. 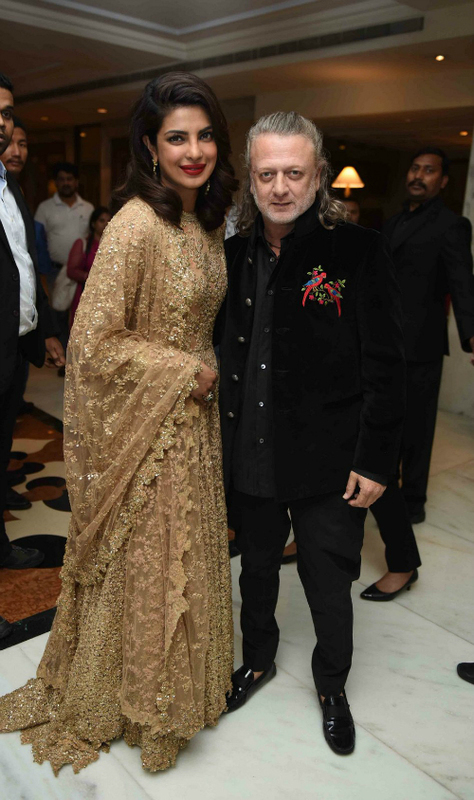 PC with Rohit Bal looking absolutely stunning for the after party! 4. The Desi Girl is totally rocking the Sabyasachi anarkali! Do you agree?! Images: Viral Bhayani MUST-READ: Priyanka Chopra: “I Believe In A Woman Having Curves”. WORD. MUST-READ: Priyanka Chopra Looks STUNNING In This Quantico Teaser!